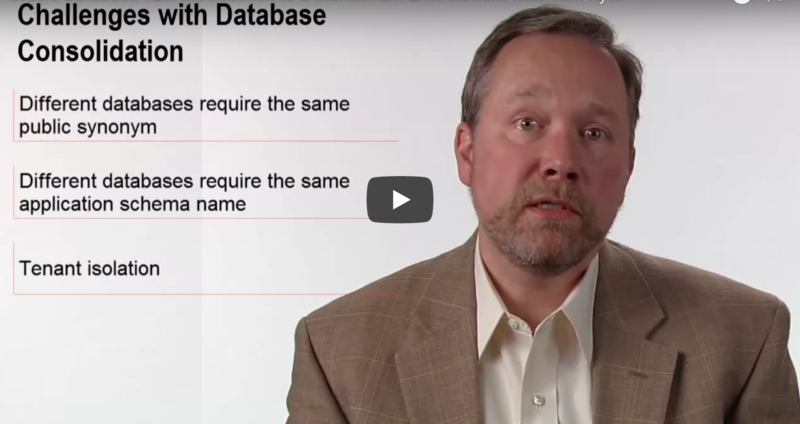 Challenges with Database Consolidation..!! By Tom Kyte..! !